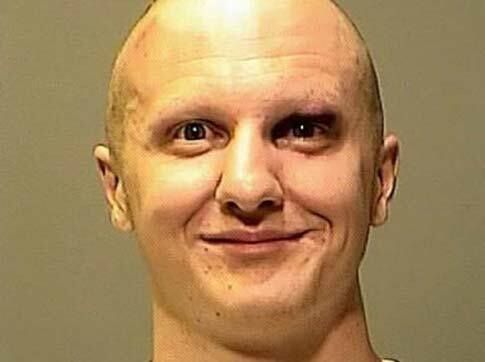 People are rattling around a lot of theories as to why that guy did that shooting rampage in Arizona and whether anything could have been done to prevent it. The guy responsible for the Arizona violence. How many more people like him are out there? He was kicked out of a community college because other students found him threatening, but after that, the college couldn’t force the issue any more. As I wrote in the Burlington Free Press today, you really can’t predict who will turn violent. You can only reach out to people who look mentally stable and hope for the best. And that’s the scariest part of the whole thing. There’s a bunch of people out there capable of terrible violence. Only a small percentage will actually act out, but we don’t know which ones. The chances of any one of us getting caught in the crossfire is extremely small, thank goodness. But that chance is there. That’s one reason the randomness of life and death is so disconcerting for all of us. This entry was posted on January 12, 2011 at 12:38 pm and is filed under Uncategorized. You can follow any responses to this entry through the RSS 2.0 feed. You can leave a response, or trackback from your own site. I think he looks like Uncle Fester.